Nat King Cole was born as Nathaniel Adams Coles on Saint Patrick's Day, 17th March 1919 in Montgomery, Alabama. His glorious career as a favourite American crooner ironically started as a bar room jazz pianist. Although Nat King Cole was a pianist of excellent dexterity, his meteoric rise to musical fame was largely due to his sweet velvety singing, crooning out heart melting melodies that made his throngs of female fans swooned headily! The King also made history as the first American of African descent to host a television variety show and was wildly popular worldwide even decades following his unfortunate demise in 1965 at the young age of 45 due to lung cancer. As a child, the Nat's family moved to Chicago where young the young Cole's father served as a Baptist pastor in a local church. 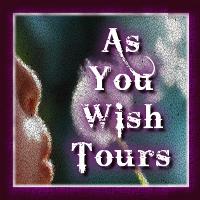 The boy learnt how to play the organ from his mother, Perlina, who was the church organist. Nat began formal piano lessons when he was only 12 years old. This gifted musician was so talented that he could play almost any genre of music at that time and at a very young age. He was not only able to play gospel music which was his root, but everything else from jazz to classical masterpieces! When his family moved home again to Bronzeville in Chicago. The lad would sneak out of the house and hang around outside the clubs, listening to and get inspired by musical greats such as Louis Armstrong, Earl Fatha Hines and Jimmie Noone. 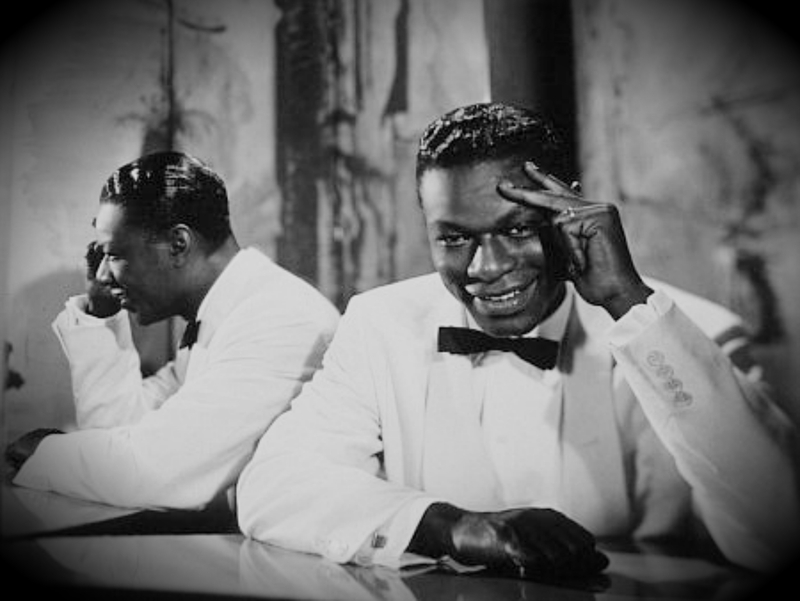 Nat King Cole started his performing musical career when he was in his teens sometime in the middle 1930s. He teamed up with his elder brother, Eddie Coles, who played the bass and made their first album recording in 1936. So how did the word 'King' sneaked into the singer's middle name? Well, it was thought that young Nat got his nickname 'King' while performing the nursery rhyme song 'Old King Cole'. 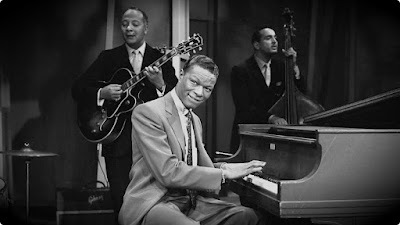 Not long after that, Nat King Cole along with three other musicians formed the band "King Cole Swingers" in Long Beach, Los Angeles and played in a number of local bars and clubs before getting a gig on the Long Beach Pike for less than a hundred dollars a week. When Nat married dancer Nadine Robinson and moved to Los Angeles, he formed the famous Nat King Cole Trio with Oscar Moore on the guitar and Wesley Prince on the double bass. The trio played in Los Angeles throughout the late 1930s and recorded many albums and made radio appearances regularly. Although the band was basically a music band, young Nat used to sing a song or two now and then and soon, he began to notice that people started to request more vocal numbers. This inspired him to sing more songs and more often. When Wesley Prince left the trio during the second world war, Cole replaced the bass player with Johnny Miller. Johnny would in turn be replaced by Charlie Harris sometime in the middle of the last century. Although, Nat King Cole Trio signed up with the then fledgling Capitol Records in 1943, Cole went on to stay with Capital Records for the rest of his glorious musical career. In fact, it was due largely to revenues from Cole's record sales which fueled much of Capitol Records' success story as a recording company during this period. This revenue was believed to be the main source of funding for the iconic Capitol Records Building on Hollywood and Vine, in Los Angeles 1956. Capital Record's building was the world's first circular office building and many people called the building "the house that Nat built." As a popular and excellent jazz pianist, Cole was featured in the first Jazz at the Philharmonic concerts. His revolutionary three piece band consisting of only a piano, guitar and bass in the time of the big bands became the trend setter for jazz trios henceforth. This 3 piece band set up was emulated by many great musicians of that era and including the likes of iconic musical giants such as Art Tatum, Erroll Garner, Oscar Peterson, Ahmad Jamal, Tommy Flanagan, Charles Brown and Ray Charles, just to name a few of the great musical illuminaries. The big break for Cole as a mainstream singer came with his own composition and a vocal hit recorded in 1943 called "Straighten Up and Fly Right". The album sold more than half a million copies and this was in 1943 when sales figures like this were billed as being astronomical. In the late 1940s, Nat began recording and performing more pop-oriented songs for mainstream audiences, often accompanied by a full string orchestra and retched up golden hits after hits like "The Christmas Song", "Mona Lisa", "Too Young" and of course, his signature tune, "Unforgettable". With this shift towards more popular music, some jazz critics and fans accused the singer of selling out his jazz gospel roots. Then the unthinkable happened. In 5th Novemberr, 1956, "The Nat King Cole Show" made history by debuting on NBC-TV as the first of its kind hosted by an African descent American. 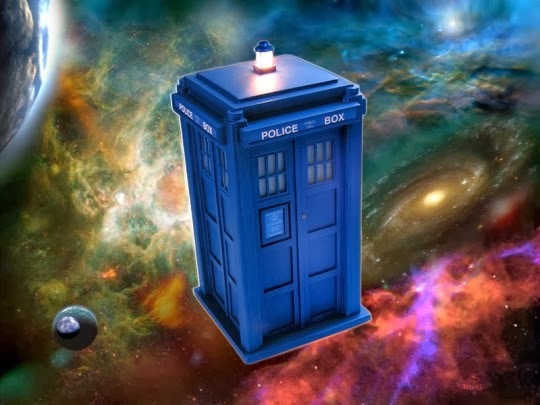 The program begun as a 15 minute show every Monday night and as its popularity grew, was expanded into a 30 minute show in July 1957. The great Nat King Cole made his final television appearance on The Jack Benny Show and Benny allowed his guest star to steal the show at a time when racism was still rampant in the mostly white America. Cole was introduced by Benny as "the best friend a song ever had" and Cole sung and crooned "When I Fall in Love" in perhaps his finest and most memorable singing performance ever. Throughout the 1950s, Nat King Cole continued to present the world with hit after hit songs such as "Smile," "Pretend," and "A Blossom Fell" teaming up with well-known music arrangers, composers and conductors of that era such as Nelson Riddle, Gordon Jenkins, and Ralph Carmichael. Cole went on to record more hits during the 60s such as "Ramblin' Rose", "Dear Lonely Hearts," "Those Lazy, Hazy, Crazy Days Of Summer" and "That Sunday, That Summer". Nat King Cole recorded his last album, "L-O-V-E" in early December 1964 and the album was released just prior to his death. As a heavy smoker, Nat King Cole finally succumbed and died of lung cancer on February 15, 1965. In a radio interview on the day before he passed away, Cole said, "I am feeling better than ever. I think I've finally got this cancer licked." However, sadly, that was not the case. Among his many many honorable citations, Cole was inducted into both the Alabama Music Hall of Fame and the Alabama Jazz Hall of Fame. He was also awarded the Grammy Lifetime Achievement Award in 1990, and in 1997 was inducted into the Down Beat Jazz Hall of Fame. In 2007, he was inducted into the Hit Parade Hall of Fame. Although the 'King' of crooers have left us long ago, the man's songs still live on with us and can often be heard in many jazz clubs throughout the world. Such is the love of the great Nat King Cole and his songs!